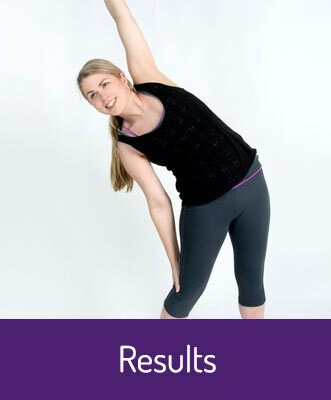 At Complete Physio Melbourne, our mission is to help you achieve real and lasting improvement. Our highly qualified and experienced physiotherapists combine proven expertise with a practical approach. We listen to your story, pinpoint your issues and swiftly apply our knowledge to diagnose and treat your unique symptoms. It means that we’re treating the right thing in the best way. Owned and operated by Specialist Physiotherapists ( as awarded by the Australian College of Physiotherapists), Complete Physio Melbourne is based in East Melbourne – within easy reach of the CBD.